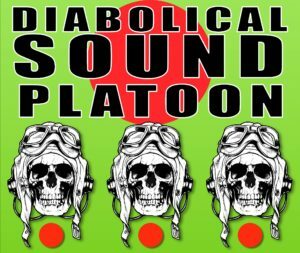 Diabolical Sound Platoon is coming to MBC! Are you ready for ridiculous beats and killer shredding? 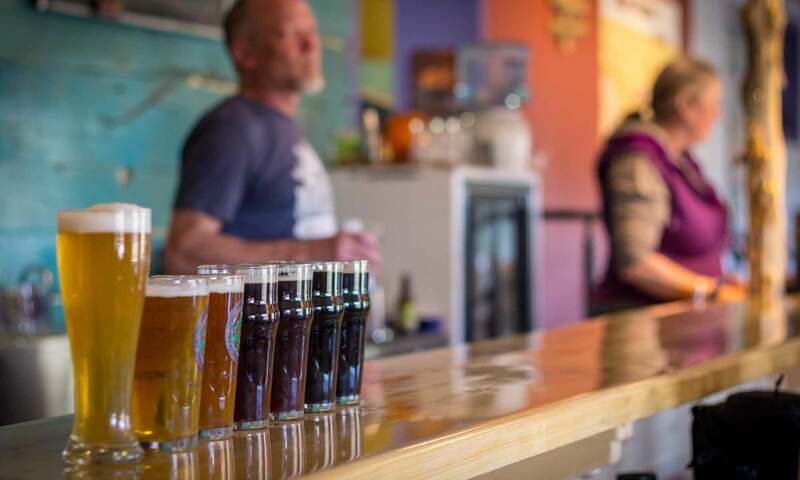 Do you know what it means to get down and dirty with Durango’s craziest band? Come one, come all to experience a new age of music. Born in the 90’s, DSP originated with OB1 lyricizing over homemade songs derived from loops and samples. Today the band has evolved into and group of five talented instrumentalist with OB1 and The Prestidigitator holding it down as Master of Ceremonies. $5 cover — thank you for supporting local music!